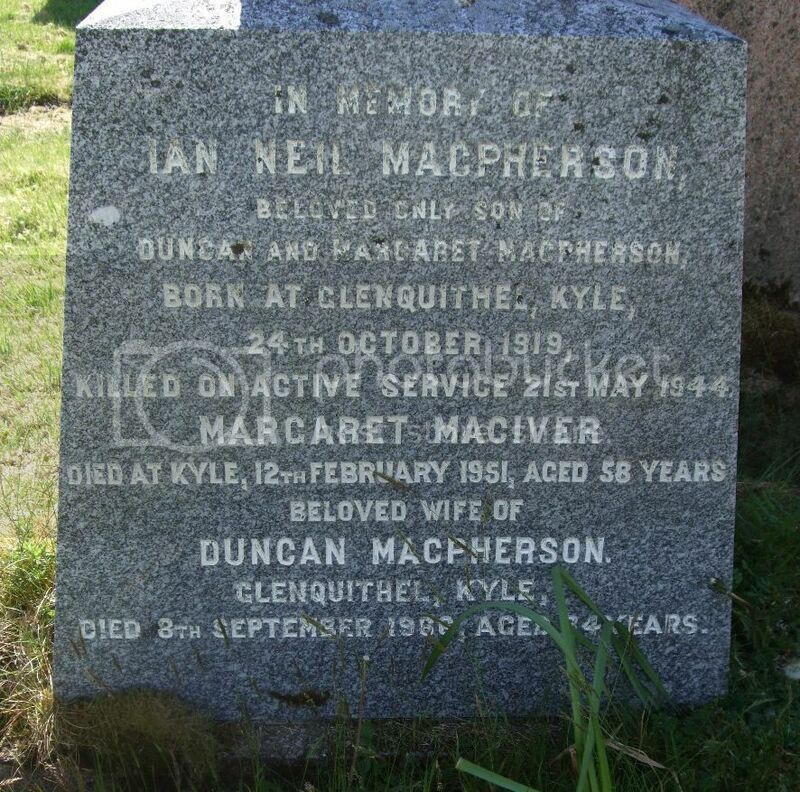 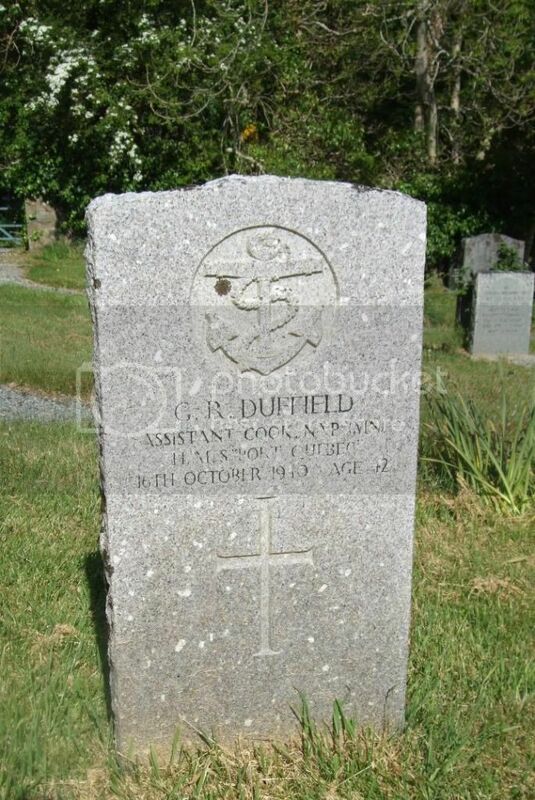 Son of Duncan and Margaret Macpherson, of Kyle of Lochalsh. 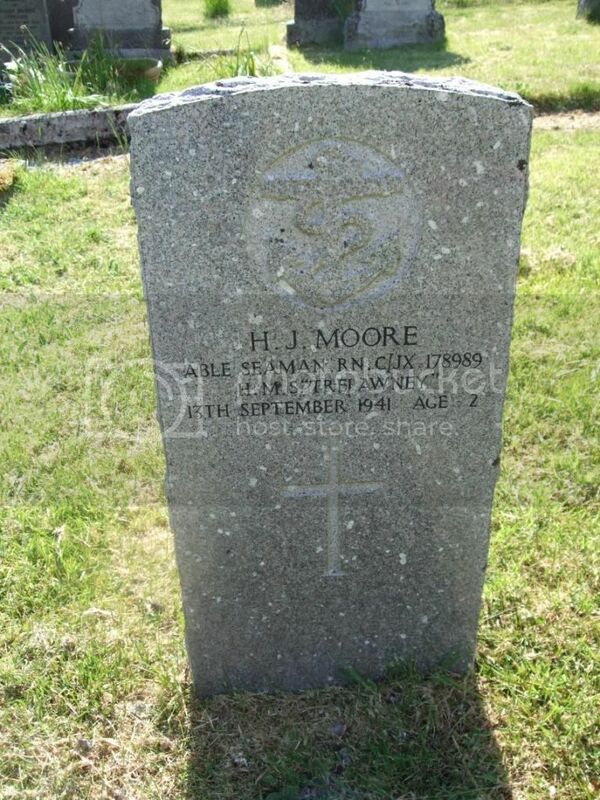 Son of Edward John and Emily Moore, of Wittersham, Kent. 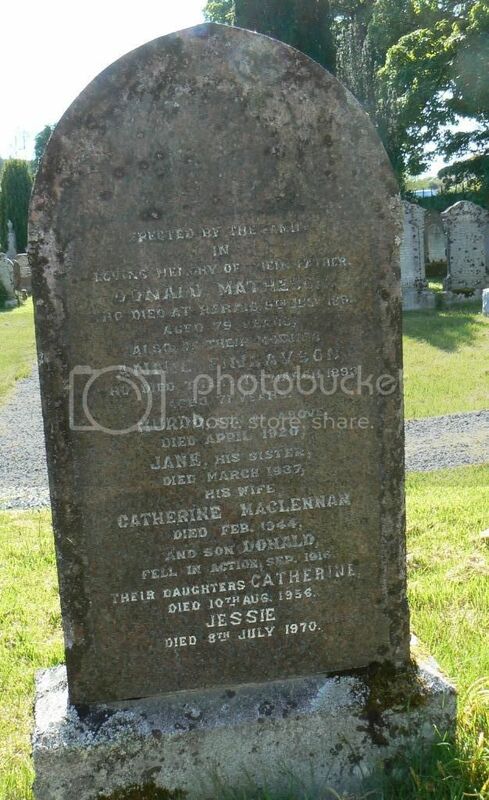 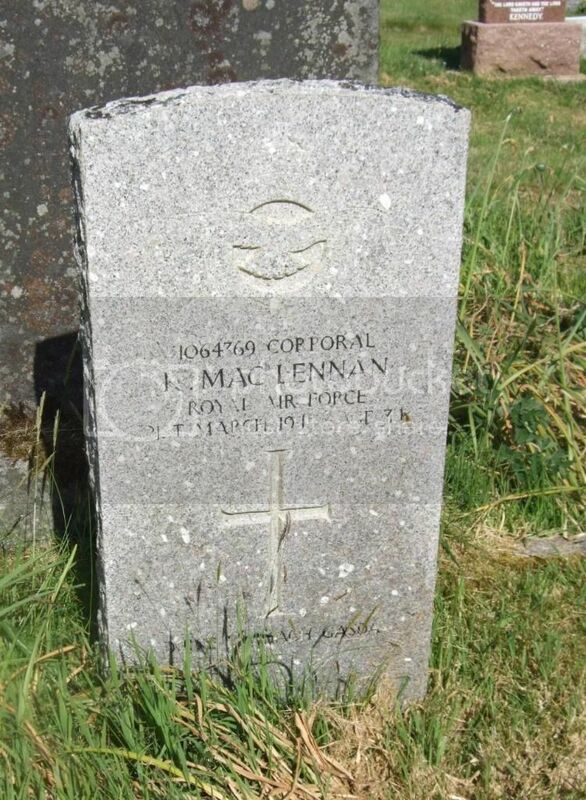 Son of Mrs. K. MacLennan, of Balmacara. 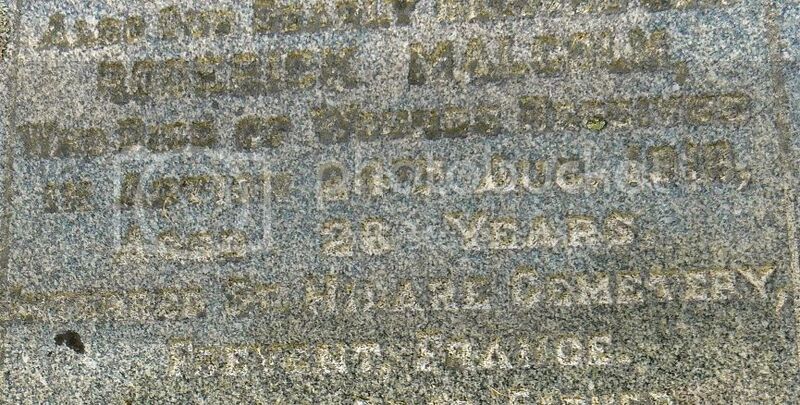 Panel ReferencePanel 38 and 40. 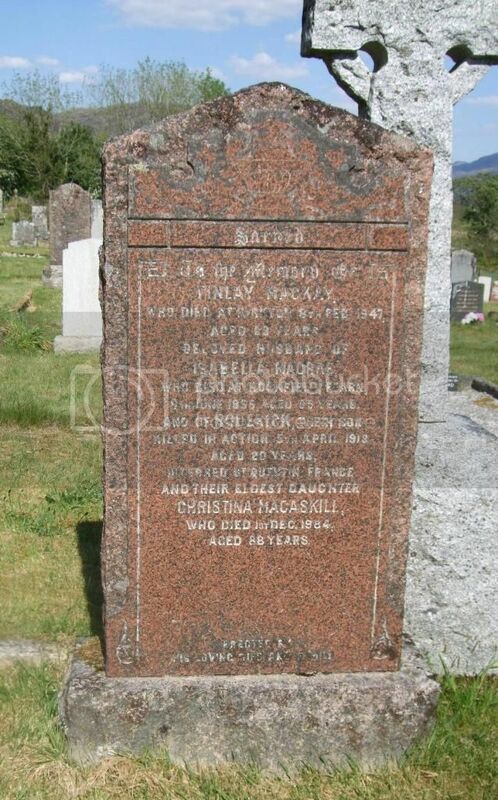 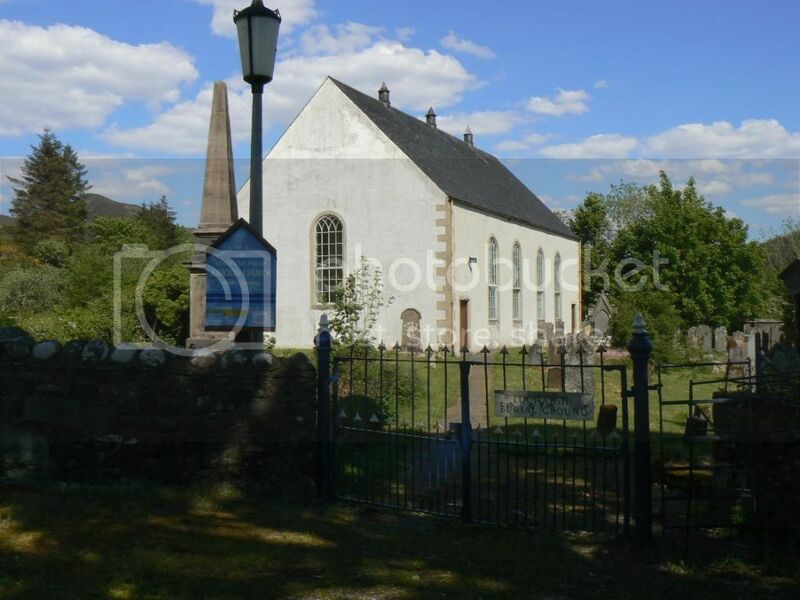 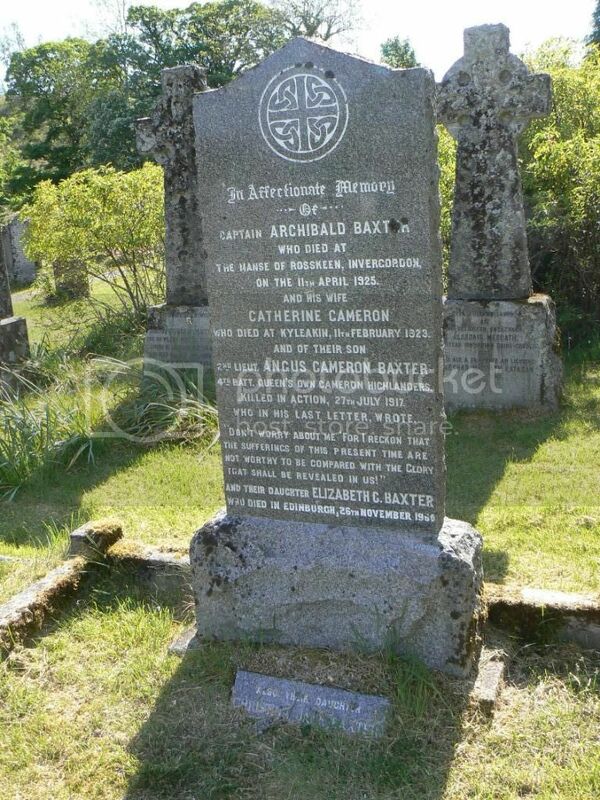 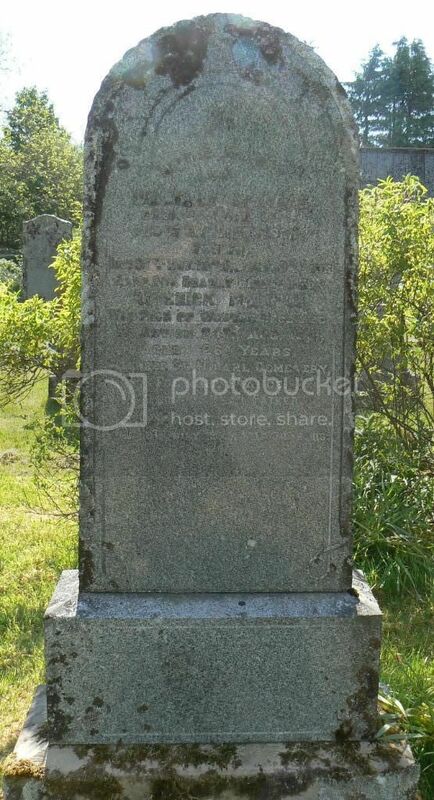 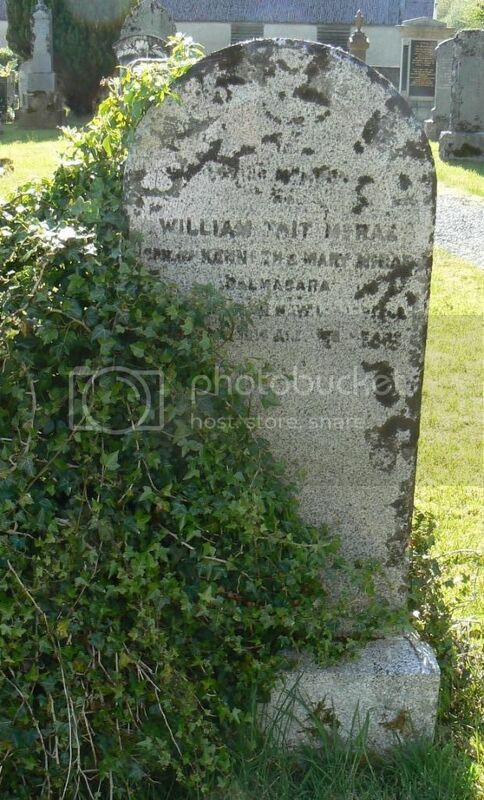 Son of Finlay and Isabella Mackay, of Kirkton, Balmacara, Kyle, Ross-shire, Scotland. 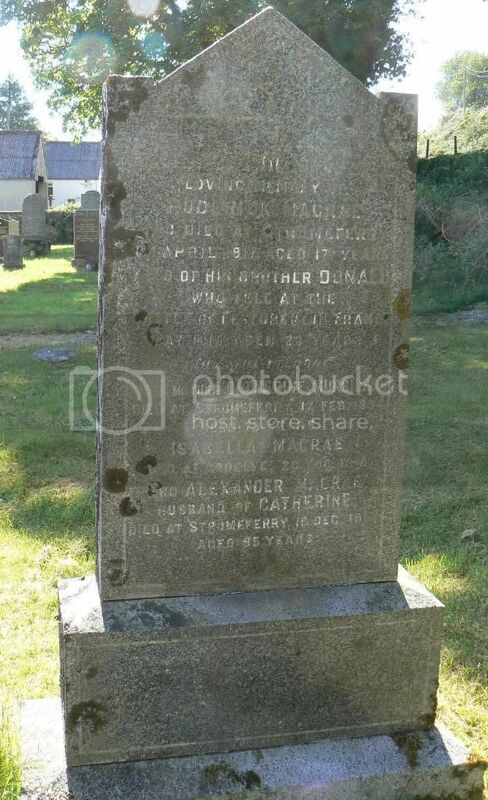 Son of Mr. and Mrs. Alexander MacRae, of 4, Station Cottages, Strome-Ferry, Lochalsh, Ross-shire. 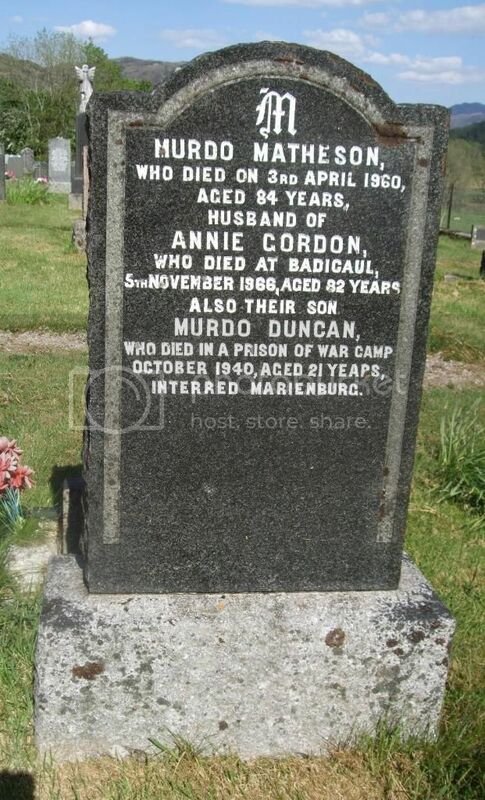 Son of Murdo and Ann Matheson, of Badicaul, Ross and Cromarty. 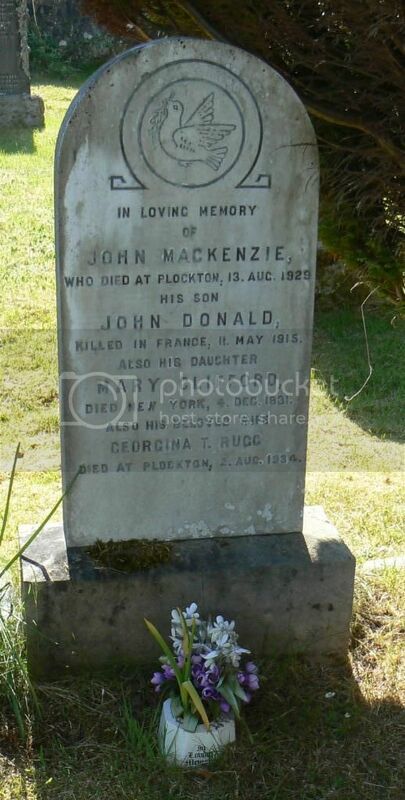 Son of Roderick and Isabella Matheson, of Totaig, Glenshiel, Ross-shire. 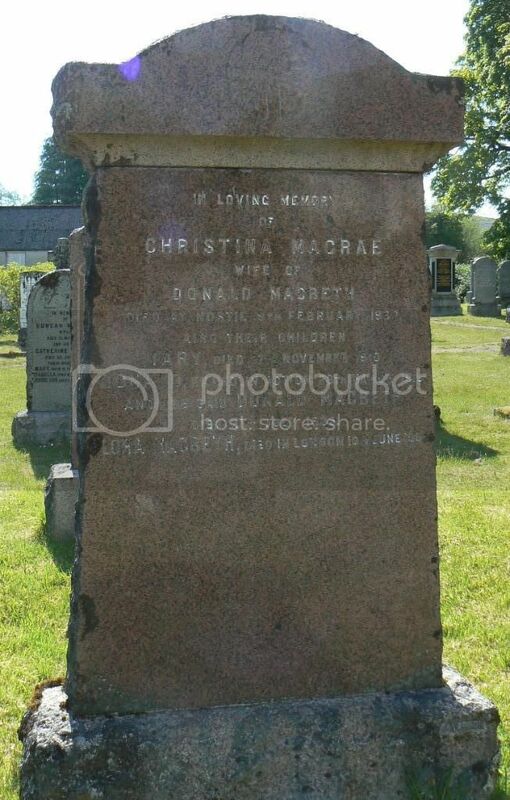 Son of Donald and Christina Macbeth, of Nostie, Kyle, Ross-shire.